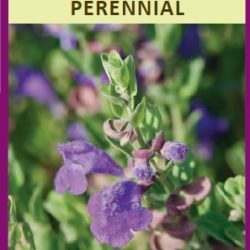 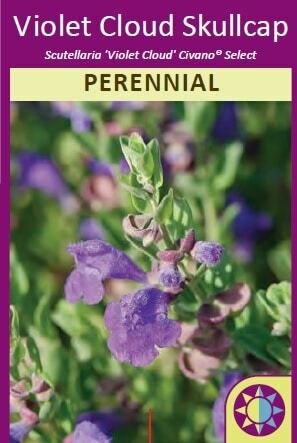 This beautiful hybrid Skullcap has intensely violet colored blossoms which will color up the landscape from early summer on into the fall. 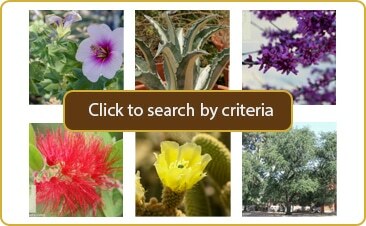 It thrives in the hot arid conditions of our Southwest gardens and will form a neat and tidy mound. 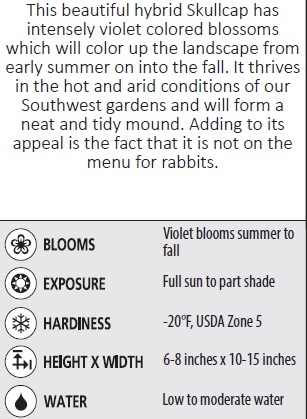 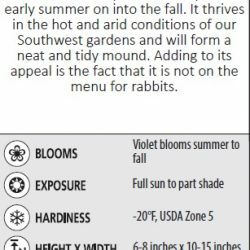 Adding to its appeal is the fact that it is not on the menu for rabbits.